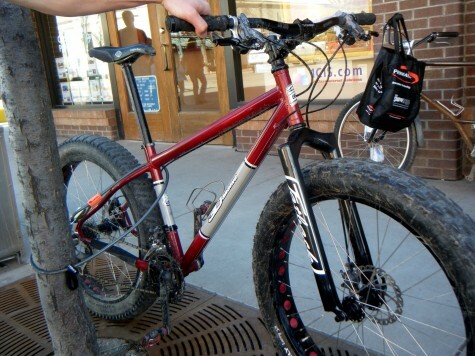 Due to our 20″ group filling up in 6 hours, I have changed the Thursday group to both 20″ and 24″. We have four coaches who will split that Thursday group up into a 20″ group and 24″ group for practices!! So, if you did not get in on Tuesday 20″ go ahead and register for the Thursday co-ed group!! We don’t want to lose any returning Devo families so always email Sarah (sarah@durangodevo.com) if a class fills up….we’ll try our hardest to get returning Devo kids into groups without compensating safety and the fun factor! 3D Racing's Chris Herting built this elevated chainstay "fat bike" and it looks so good in front of that garage door. This new breed of bike is the true 4 season workhorse of the bike world. Nice work Chris! 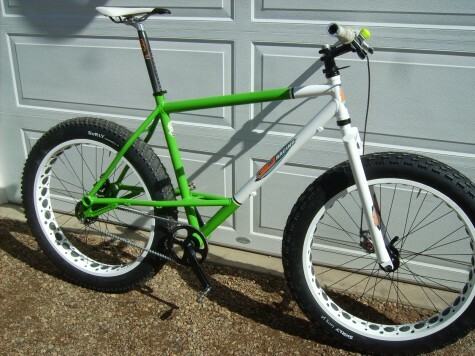 Here's another custom 3D Racing Fat Bike, and this one has a carbon fork! Paper doesn’t grow on trees! Luckily, computers do. 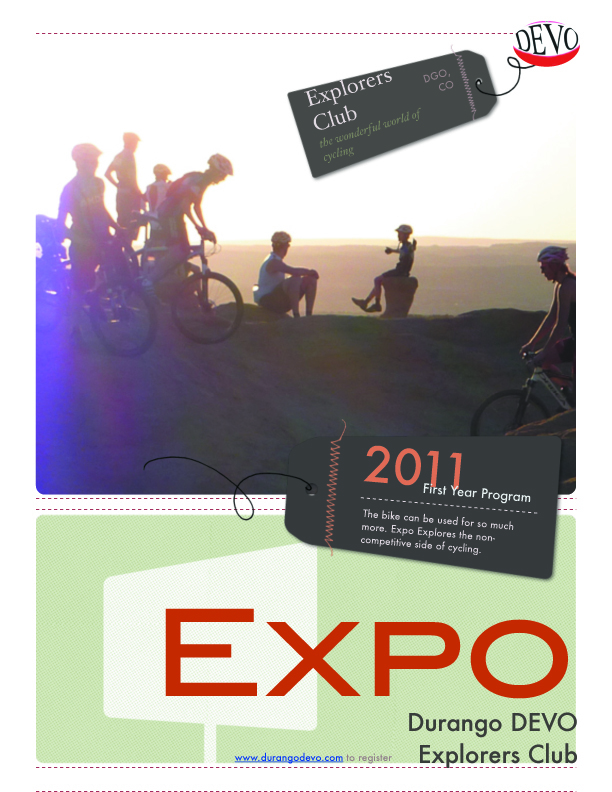 So be sure to sign up for our 2011 Devo programs right HERE on March 1st after 8am, which is a tuesday. Have a nice weekend. Devo Family Needs Your Help! Overfield. Show your support for this wonderful Devo family!! 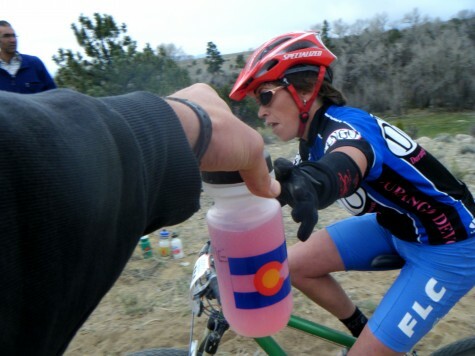 Kaila Hart is racing as a professional for 2011! She spent two years with the Devo squad before heading to the Get Out team, and now is on the local No Tubes Development Team. Congrats and good luck! 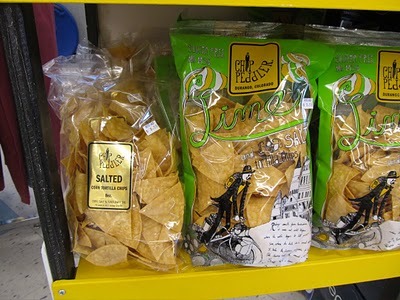 Local tortilla and potato chip maker Neil of The Chip Peddler needs our community support. Check out his Kickstarter project to help launch his new salted tortilla chips. 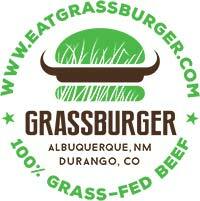 This is a sweet community business that you can be a part of. The Chip Peddler is a Devo supporter and we are trying to find a way to be connected even more. Nice chips Neil, and good luck with the deadline of March 15th! They are in our stores! Coach Annies shorts say FLC and both Coach Chad's arm and Annie went to FLC. So thats how this photo relates to the post. 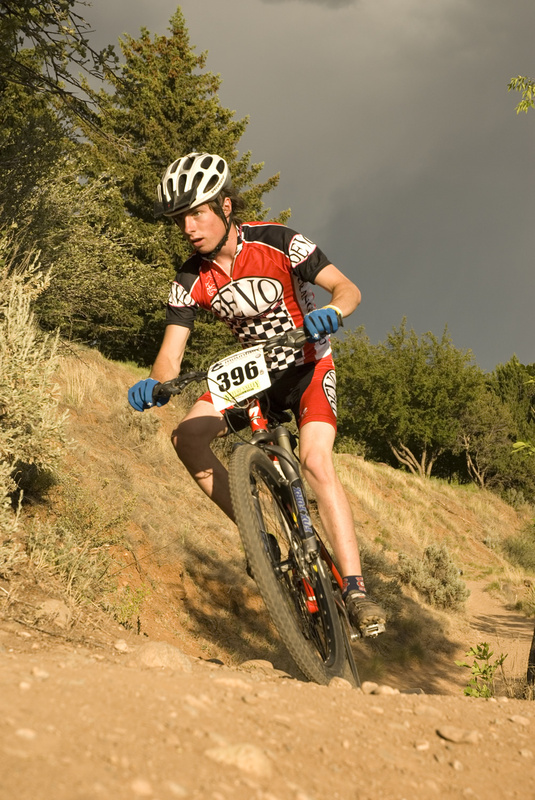 The 2011 Durango Devo team issue kits are soon to arrive. Same classic Devo design with a few subtle changes. Thanks to Drew at Boure and Voller for making it fun and easy! Bonus video above. Dang thats a lot of people! Things to know: First day of practice will be a bike set up day with the Fort Lewis College Cycling team, there will be a trailwork day at BMX track for all groups, and the Devo Jr fun race with photo shoot will happen again on May 25th, the week of the Iron Horse! U14 Devo Coach, Evan Elliott will be forced to sit out his 2011 coaching duties. After breaking his wrist in the Pro Mens National Championship race in Sol Vista last July, Evan had surgery to place pins and plates to support the recovery. He must now get surgery to take the metal out, meaning another period of healing off the bike. This is sad news as Evan has been with the program since the beginning in 2006. Please wish Evan a speedy recovery! We wish him well and look foreword to his future role with the program. It is time to get pumped up for biking! We are offering another season of Spin classes with Coach Chad Tuesdays and Thursdays at The Hub from 330-5pm. This class will begin on the 15th and will run through March 3rd, the week before Spring Break. You have the choice of signing up for 3 tuesdays or 3 thursdays or all 6. The cost is $85 for all six or $45 for 3 tuesdays or thursdays. Please come and comment on the future of our community. Meetings coming to a convenient location near you over the next couple weeks. Registration is 100% online this season…yahoooo! 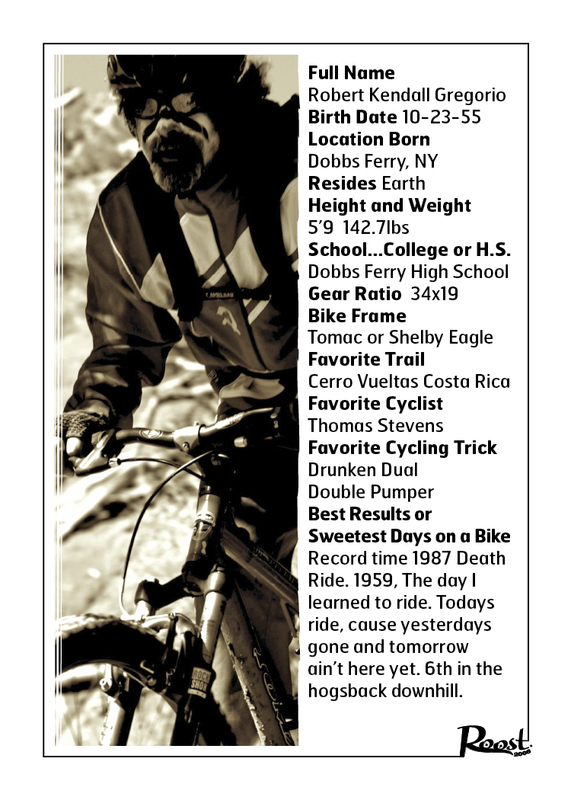 Check out the pre-season at the Hub, Friday TT on Telegraph and summer short track series! 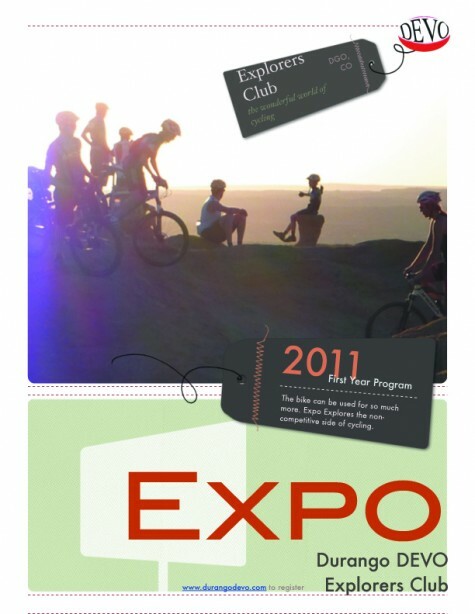 New this season: Devo Explorer’s Club for ages 11-18 led by John Bailey. 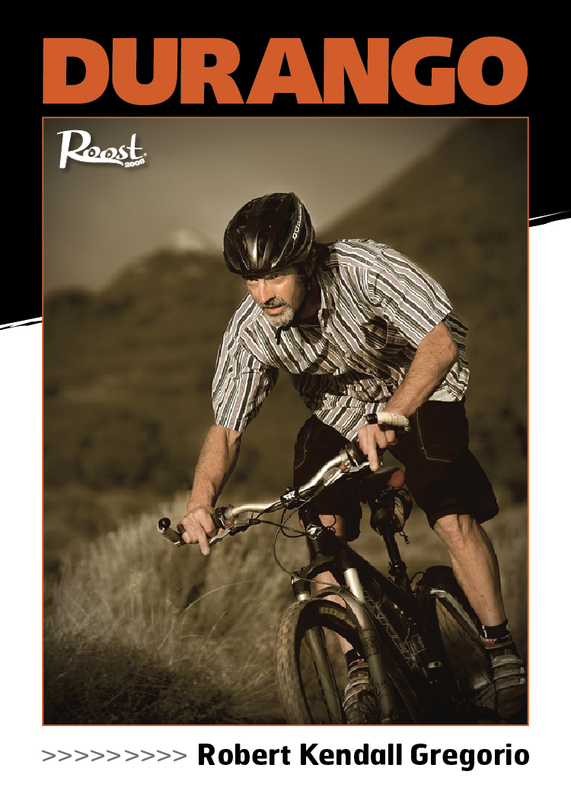 Learn how to build a bike and use it as a tool for exploring, skill development, and non-competitive fun! Session ends with a tour/camping trip with panniers leaving from downtown Durango.